Faribault MN | Does This Font Make Me Look Fat? 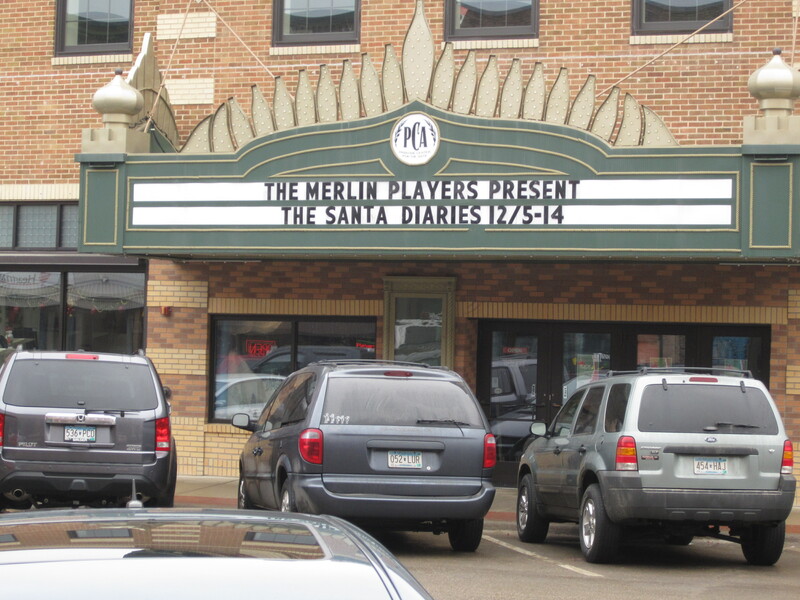 Rehearsals for The Santa Diaries have begun in Faribault, Minnesota. 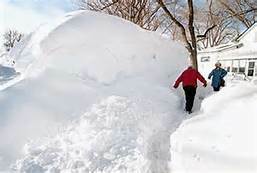 Laura and I will be going to see several of the shows.I hope the photo below is not what we will have in store for us as we will have to drive from Minneapolis to Faribault. When we go someplace Laura is kind enough to let me drive. I’m one of those people who likes to be in control. This works out well because when we go to Baltimore for theater Laura doesn’t like to drive over the Bay Bridge. I don’t have a bridge issue. 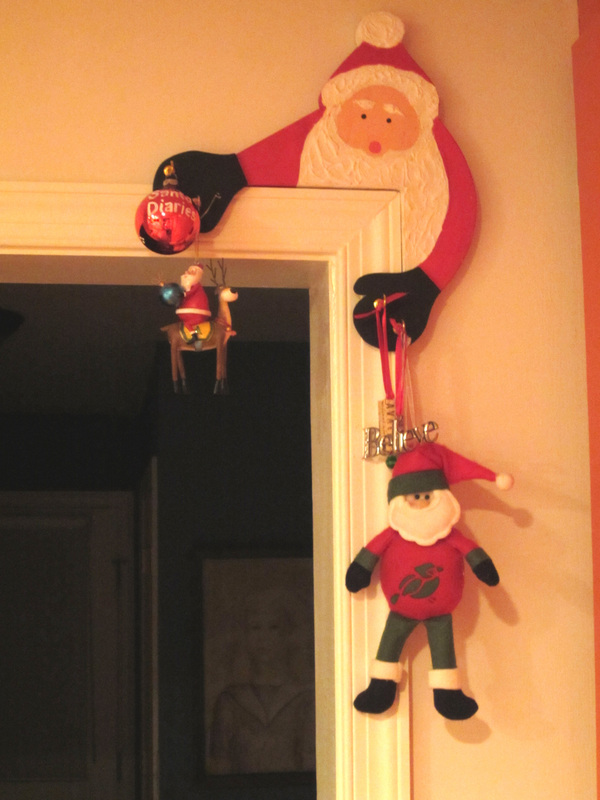 One of the cast members, Michael Lambert who is cast as Will Hawes in the play, sent us a newsy email which I posted on The Santa Diaries Project blog. Take a look. If we were closer we’d attend some rehearsals, but now we have to decide if the opening weekend or the closing weekend would be the best time to see some of the performances. We’re waiting to hear from the play’s director to help us make a decision.